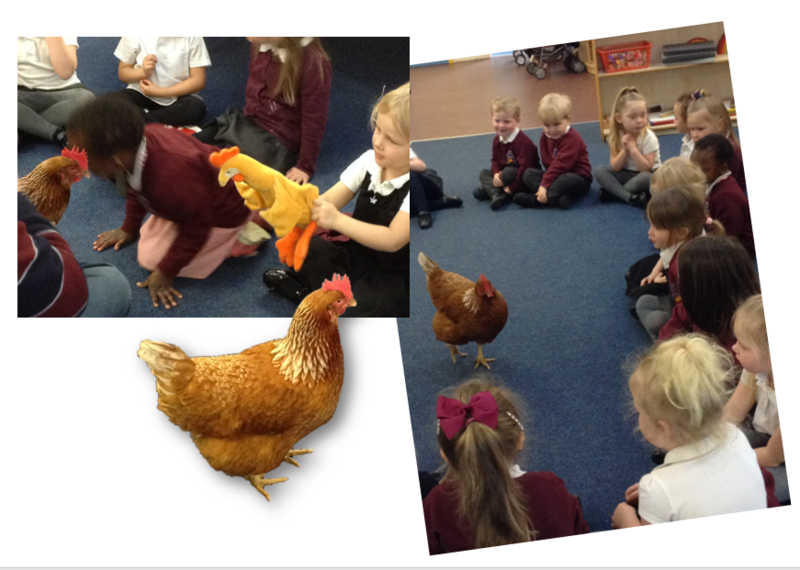 Betty the hen came to visit our nursery. 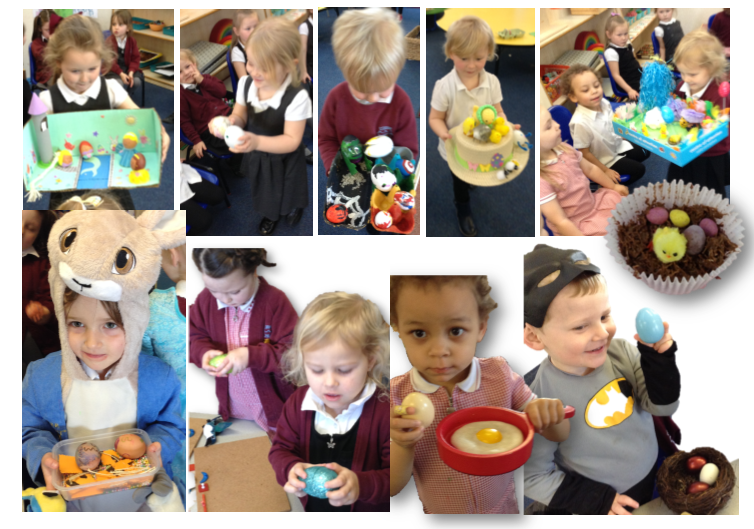 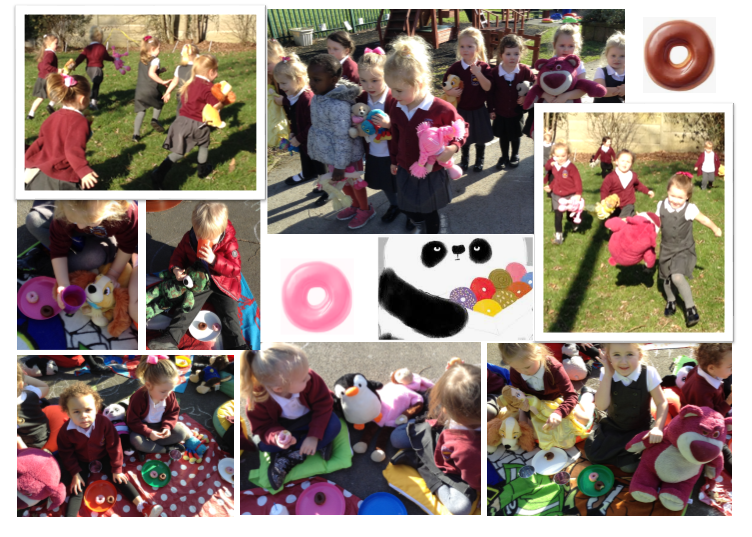 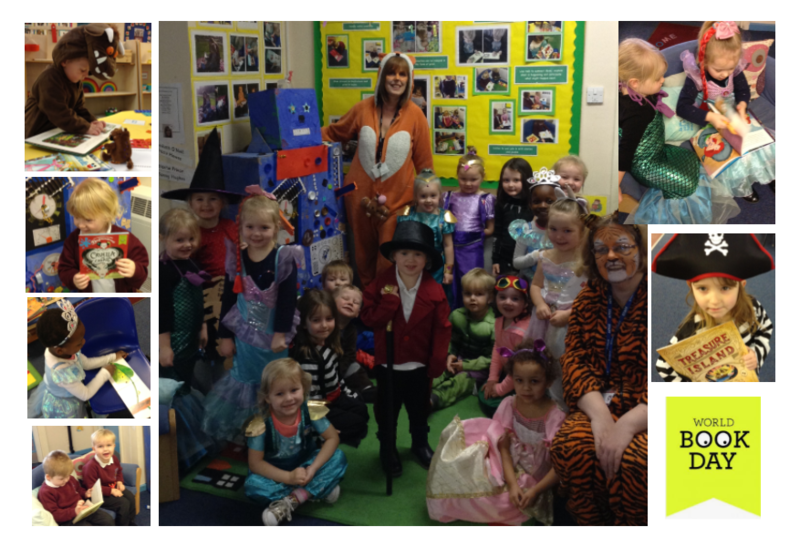 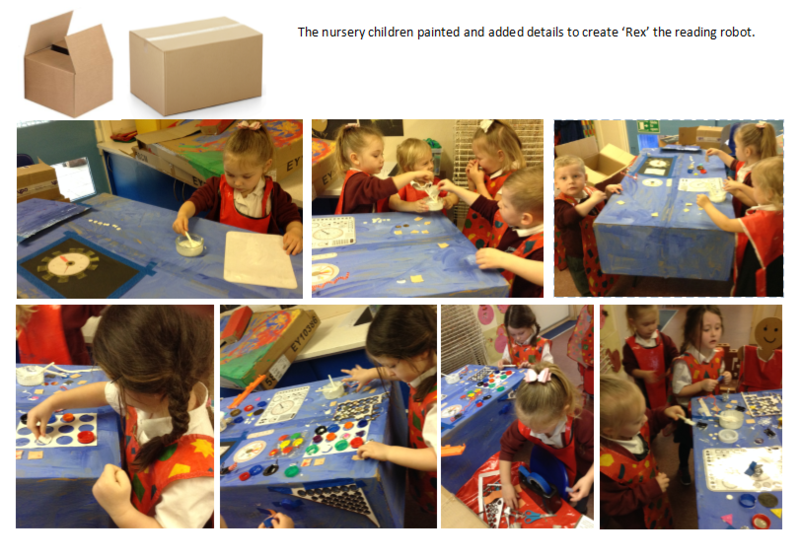 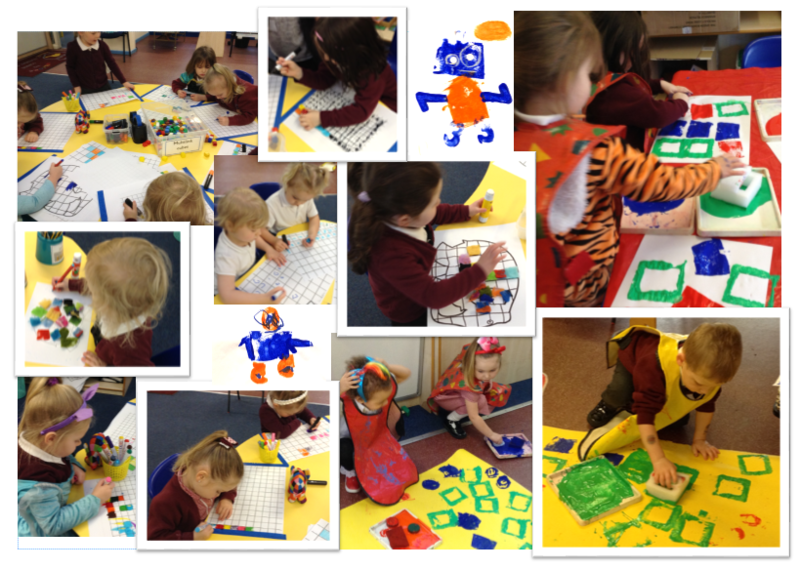 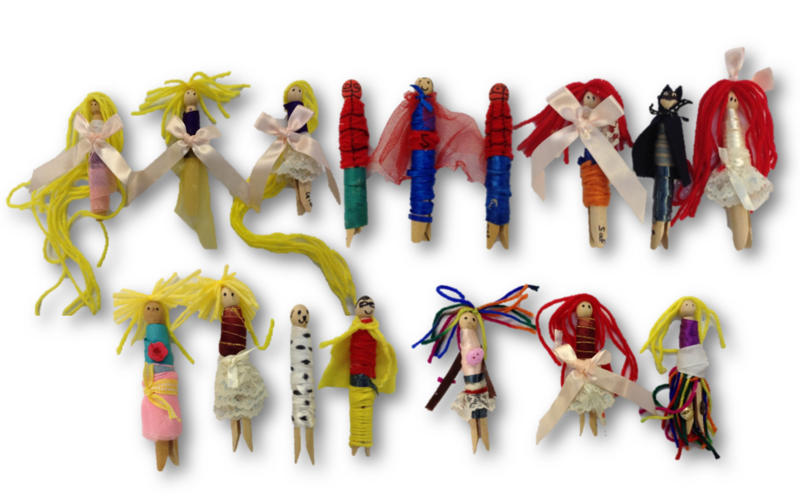 The nursery children took their peg dolls on lots of adventures. 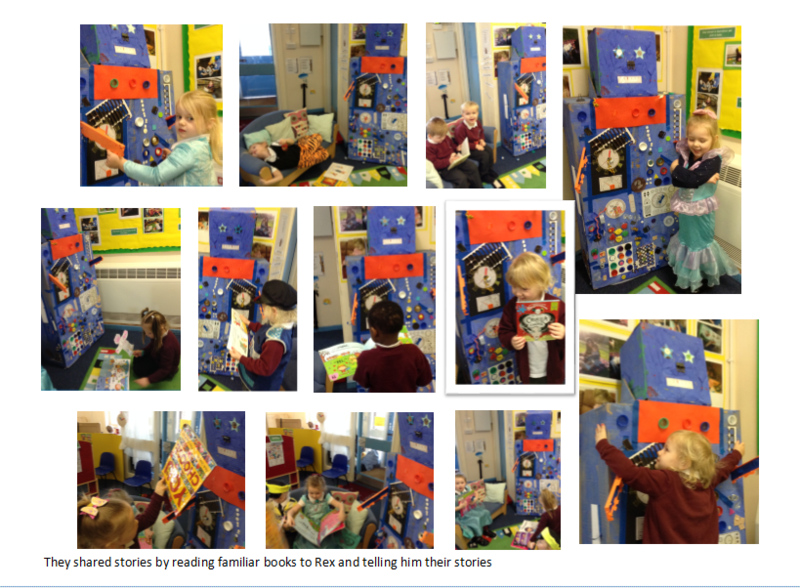 Making ‘Rex’ the reading robot. 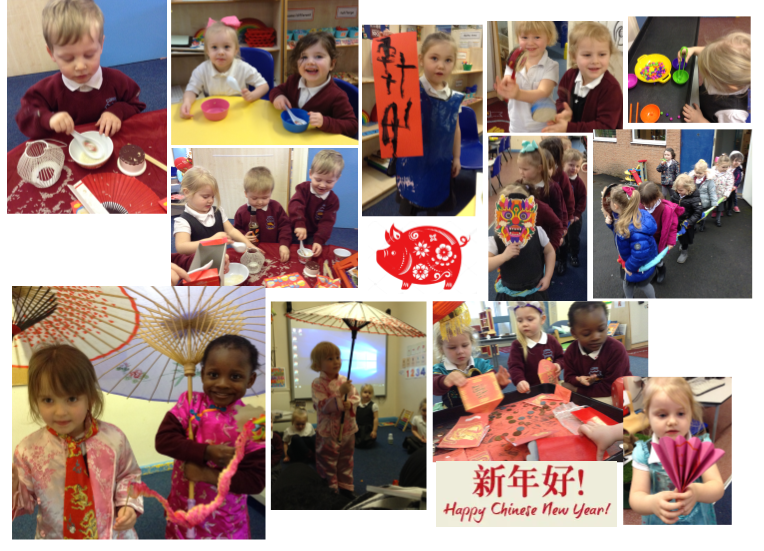 Chinese New Year in the nursery.